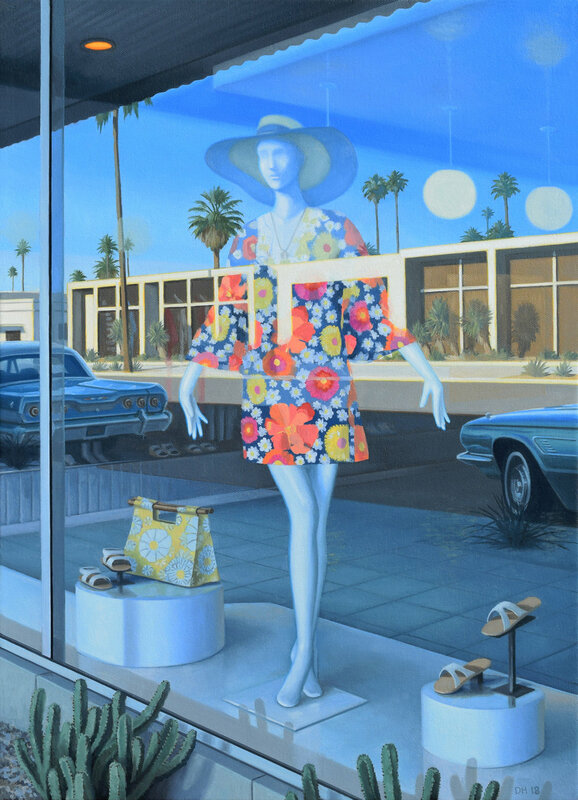 A big thank you to everyone who came out to the Art Palm Springs art fair this year and made it incredible! It was so nice to see all of you at my print signing and to get to talk with you about my art, my inspiration, and what’s next. In case you missed it, there are still some prints left, but not many paintings. Please contact the George Billis Gallery for more info: www.GeorgeBillis.com.